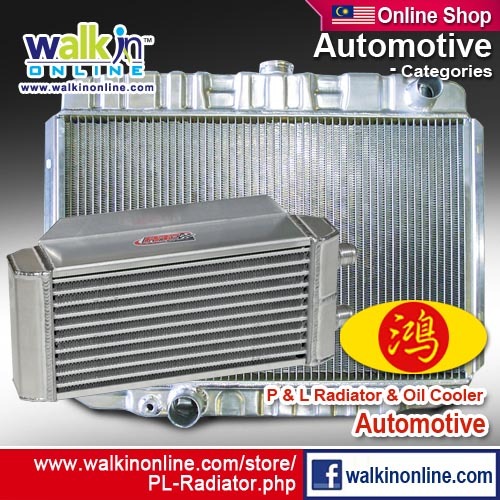 P & L RADIATOR & OIL COOLER was established in 1992. We were one of a pioneer in Radiator Core Manufacturing and Radiator Servicing Company. We are a specialized manufacturer of highest quality radiators, heat exchangers, hydraulic coolers, steam coils, intercoolers which covering the entire range of mobiles such as : automobiles, commercial vehicles, earthwork tractors & excavators, stationery engines, marine engines, industrial & off-shore engines, locomotive cooling systems and all others relevant customized application. Besides manufacturing, the company also specializes in the design, fabrication, repair, cleaning and testing for various kind of radiators, shell and tube type heat exchangers, hydraulic coolers, steam coil and others relevant cooling coils. Through the years of our involvement in this industry, besides providing technical expertise, we have the knowledge and experience in field to serve you in your cooling systems requirements. To continuously serve the customers better by meeting and exceeding customers' current and future goods and services needs. To provide customers with wide range of product options which incorporate superior presentation, appearance and features. To meet delivery times precisely and reliably from being able to respond immediately to customer demands. To maximize profit through efficient management, operation and marketing of high quality products. To listen to our customers for their needs, suggestions and complaints. To achieve lower initial margin and target costs for new products. 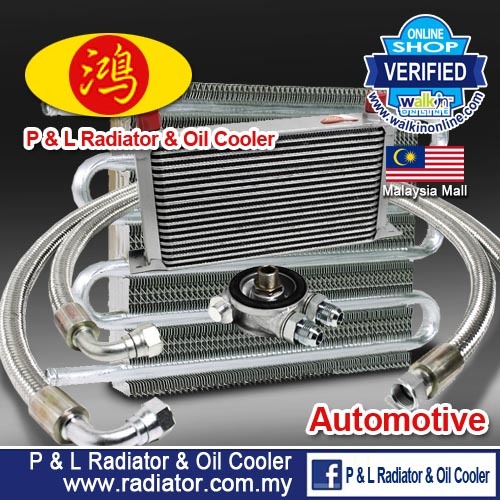 – Automobiles, forklift, locomotives, truck, generator set, welding set, excavator, tractors and others light and heavy duty radiators. – Air compressors, generators, stationary machines, marine engines and others applications. – Marine engine and others stationary equipments. Kg. Sungai Bakau, 48000 Rawang Selangor.